We would be delighted if you could join us for an evening of dinner, drinks and entertainment. 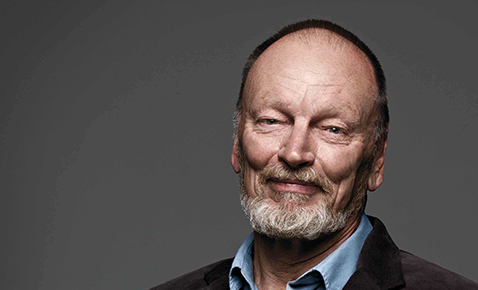 John Bell is one of the nation’s most illustrious theatre personalities. Award-winning actor, acclaimed director, risk-taking impresario and torch-bearing educationalist, Bell has been a key figure in shaping the nation’s theatrical identity as we know it over the past 50 years. Should you have any questions or require any additional information please contact the Performing Arts Office via email PerformingArts@shore.nsw.edu.au or by phone 02 9900 4728.